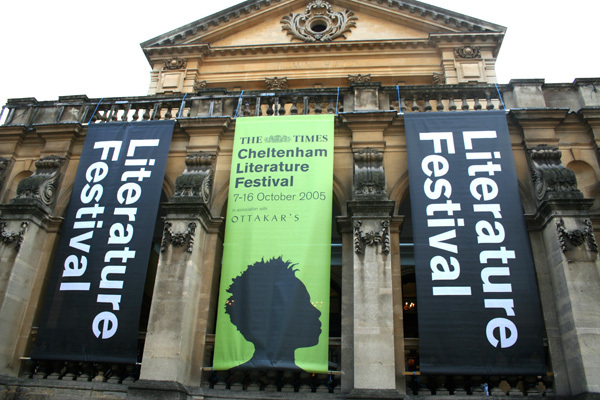 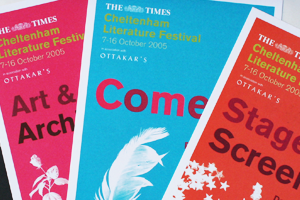 The highly regarded Cheltenham Literature Festival was first launched in 1949, with such a history it was a pleasure to be entrusted with its branding and design needs. 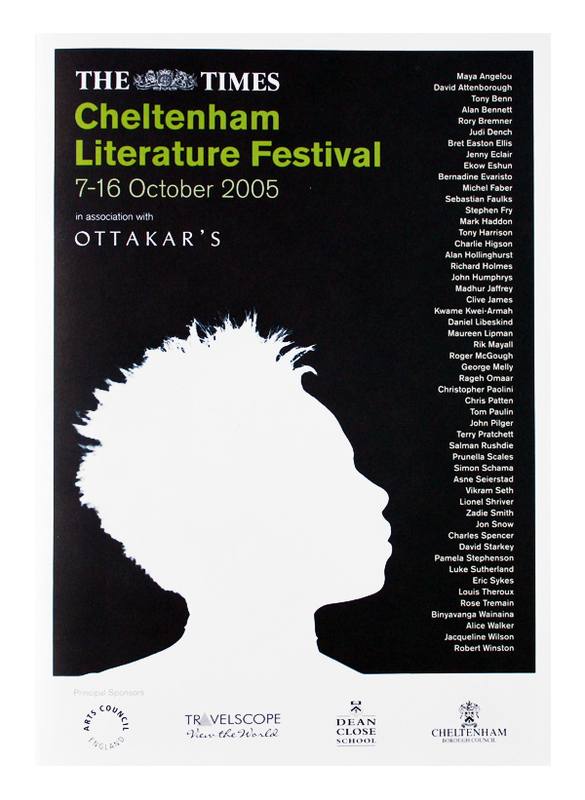 In this first year working with Cheltenham we chose to use photograms as key images for the Festival’s various strands of activity. 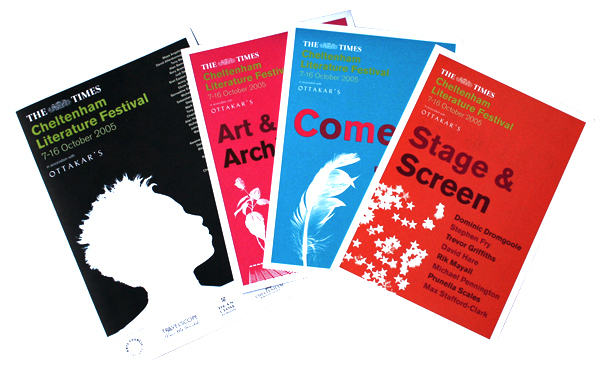 The Festival design requirements included a programme, flyers, banners and print ads.